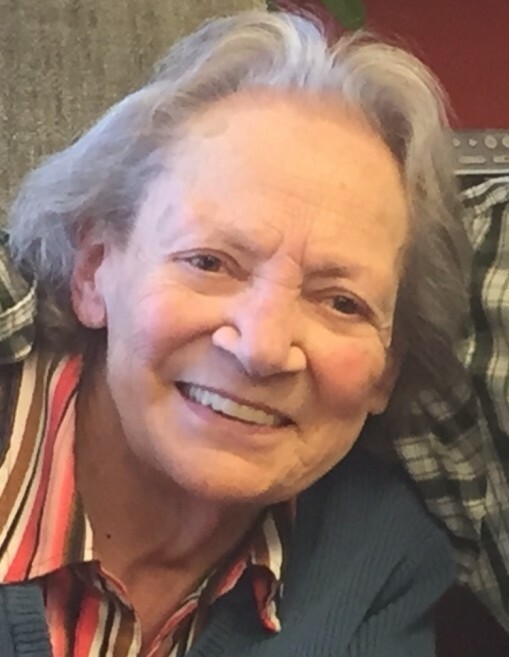 Luisa Alice Pakosky passed away peacefully on August 29, 2018 at the South Portland Nursing Home. She was born January 10, 1927 in Philadelphia, PA to Oscar Arthur and Alice Marion (Turner) Borges Sr. and raised in New York City. Luisa received her high school GED diploma, going on to train as a Licensed Practical Nurse. Her kindness and compassion led her to work as a Private Duty Nurse. She loved to laugh and had an indomitable spirit. She served for 60 years as a member of the Eastern Star. Luisa was preceded in death by her parents, Oscar and Alice; first husband, Neil James Smith; and second husband, Stanley J. Pakosky. 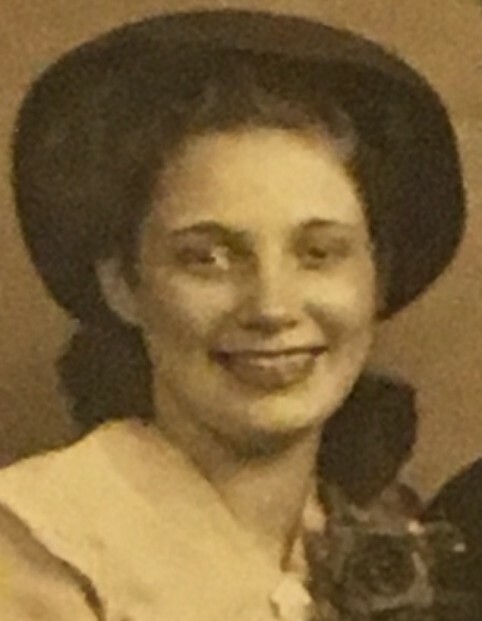 She is survived by her daughters, Alice H. Smith of Portland and Neila Smith Rockwood and husband Mark of Portland; sister, Diane A. Batson of Houston, TX; and grandson, Cameron Neil Rockwood of Montreal, Canada. In lieu of flowers donations may be made in Luisa’s name to Hospice of Southern Maine at www.hospiceofsouthernmaine.org.